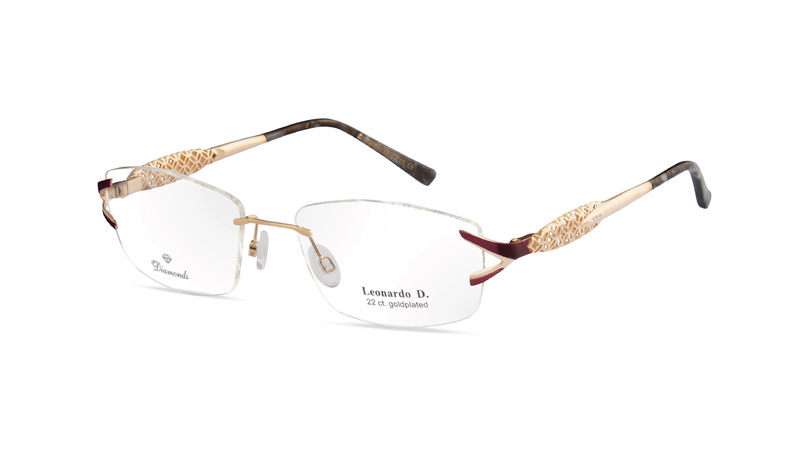 The Leonardo D. Exclusive Brillenmode GmbH was founded in 1993 by Mr. Oswald Schmid and Mr. Willibald Reiner. 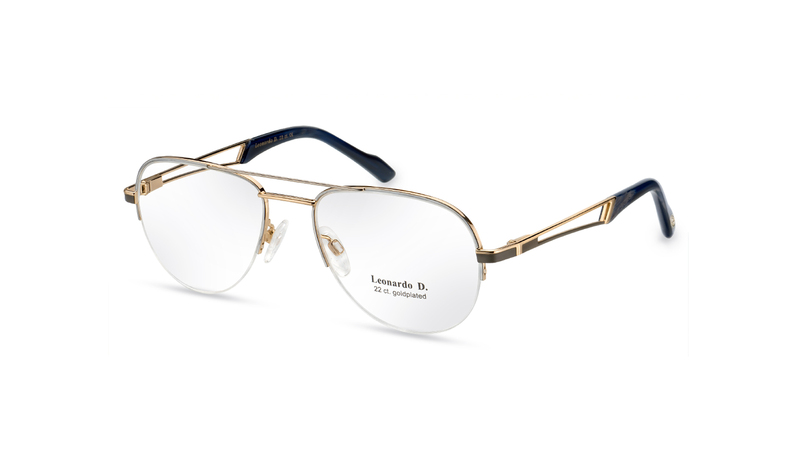 In a spectacle-manufacture in Fürstenzell (near Passau) the high-quality glasses are produced largely by hand. 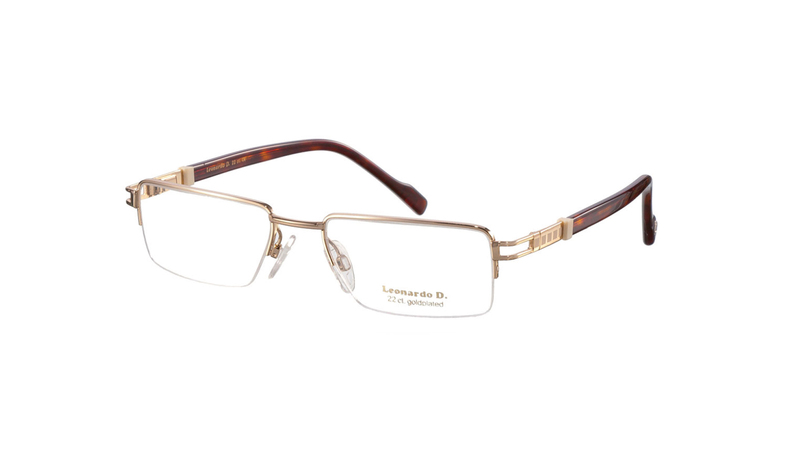 All Leonardo D. glasses fulfill highest standards in design and quality. 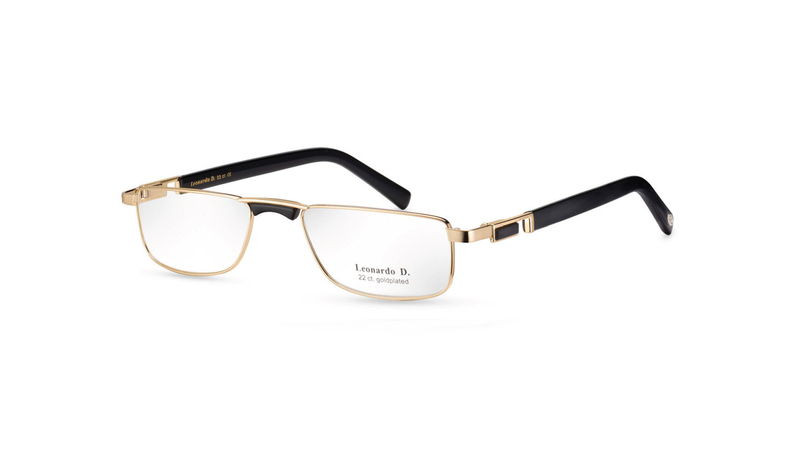 Noblest applications such as fossil mammoth ivory or lacquer finish (Royal Laqueur version) are a hallmark of Leonardo D. Also real diamonds adore our frames for ladies. 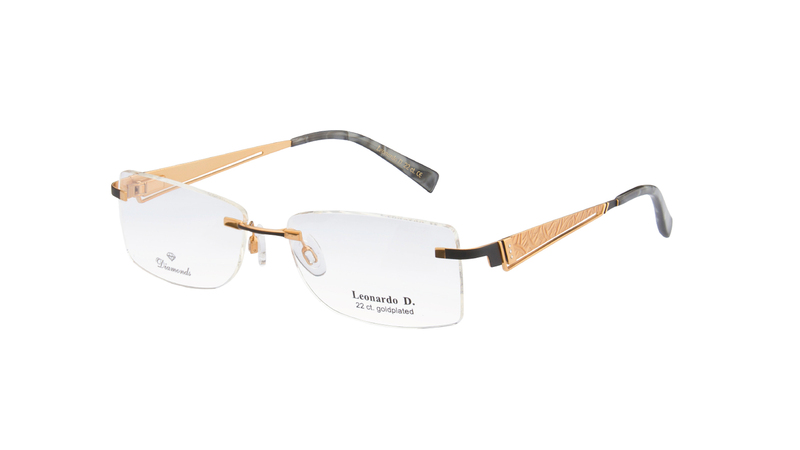 Leonardo D. guarantees for quality – “Made in Germany”.